Bring home an RV that's great in all seasons! 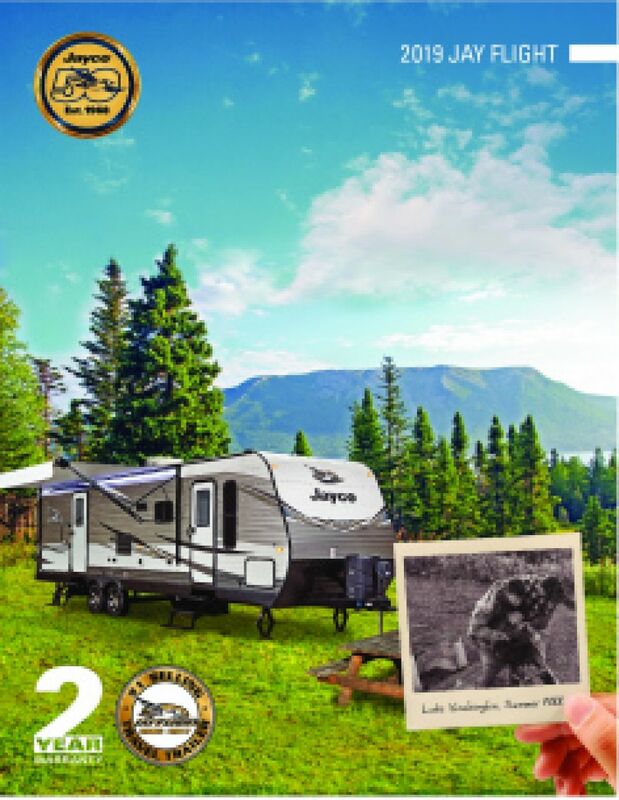 The 2020 Jayco Jay Flight SLX 264BH is a reliable Travel Trailer loaded with awesome amenities! You can find this RV for a great price at All Seasons RV, one of the largest RV dealers in the Midwest! We're located in Muskegon, but you can utilize our 24/7 nationwide delivery service if you can't make the drive! Call us at 231-739-5269 or stop by our location at 4701 Airline Rd Muskegon Michigan 49444 to start your RV adventures! This RV is easy to go with its 470 lbs. hitch weight and GVWR of 6000 lbs! You'll have plenty of shade and comfort for outdoor living thanks to the 16' 0" patio awning! Once you step into the bedroom and see the Queen bed, you'll want to fall right in and drift off to sleep! 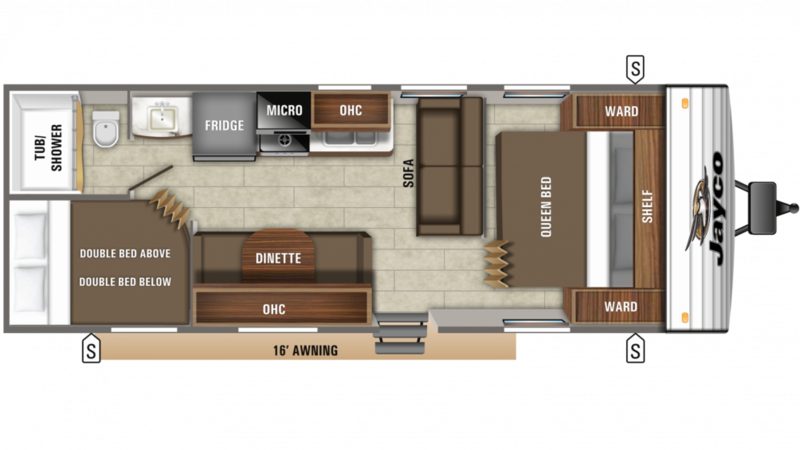 A family of 8 people can sleep comfortably on the cozy sleeping accommodations found throughout this RV! Forget spending money on restaurants or fast food places when you're on the road in this Travel Trailer! That's because it comes with a great kitchen and handy appliances, including the 3 burner range cooktop and the roomy 6.00 cu. ft. the refrigerator that can store all your favorite meats, veggies, snacks, and cold drinks! Cleaning dishes is easy thanks to the 42 gallon fresh water tank.